Noida-based Modestreet Internet Pvt. Ltd, an online omnichannel fashion shopping and discovery platform, has raised an undisclosed sum of angel investment from Anshika Aggarwal, a chartered accountant and EY executive, a company statement said. The startup will use the capital to launch its operations in Delhi-NCR, Jaipur, Agra and Chandigarh and to strengthen its technology teams, Abhitosh Yadav, co-founder and chief executive of the venture, said in the statement. Aggarwal is the daughter of D K Aggarwal, the chairman and managing director of SMC Investments and Advisors Ltd. As part of the transaction, she will join Modestreet as a co-promoter and director, the statement added. Founded in March 2017 by Yadav and Rohit Chhabra, both alumni of the National Institutes of Technology, the company offers consumers an online and offline fashion retail platform which includes social networking and augmented reality services. It will also cater to businesses in the fashion retail space. Its yet-to-launch flagship product Modestreet Fashion is currently in beta stage and will be accessible on the web and iOS platform, the statement added. “As a community-driven platform, we are positioning Modestreet Fashion as a personalised experience for browsing, discovery and shopping while also acting as an omnichannel shopping aggregator for fashion businesses,” said Chhabra. The online fashion space is dominated by the Flipkart-Myntra-Jabong combine, which owns 75% of the online fashion market in India. Other players such as Koovs, Voonik, Zivame, LimeRoad and Craftsvilla are also vying for a piece of the online pie. Large retail stores like Lifestyle, Shoppers Stop and Central sell online as well but their business is primarily offline. In the midst of these players are new-age fashion brands that are adopting an omnichannel approach, which involves a mix of both offline and online services, to tackle the competition. A number of these firms have gained investor attention in the past few months. 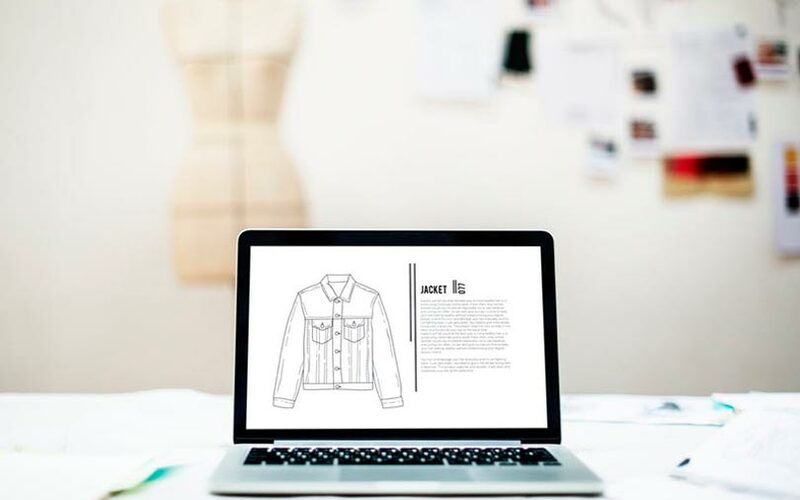 Earlier this month, GAIA Bespoke, an omnichannel platform for made-to-measure western womenswear, raised an undisclosed amount in pre-Series A funding from angel investor Sanjib Jha, former chief executive of venture debt provider IntelleGrow. In June, fashion e-tailer eShakti, which focuses on the womenswear segment, raised Rs 75 crore ($10.1 million) in fresh funding from private equity firm Paragon Partner. Last month, Kishore Biyani-led Future Group announced that it will acquire more than a fourth of fashion e-commerce firm Koovs Plc, as the brick-and-mortar retail conglomerate plans to step up its investments in online ventures.